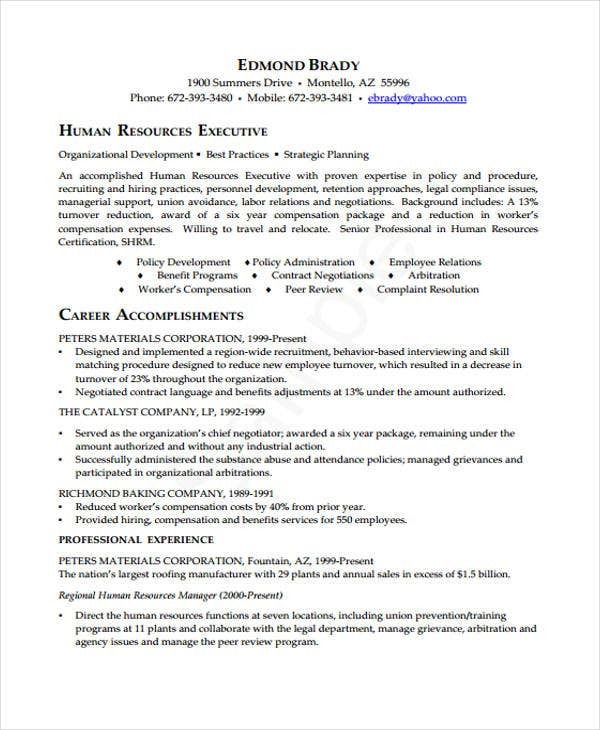 Business executives seeking for employment require a standard executive resume template for their application. 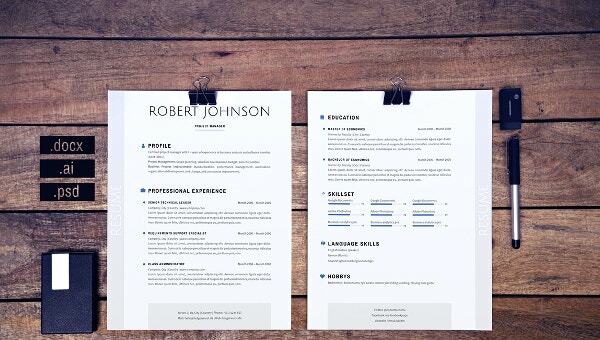 Whether you are an executive, professional,or businessman, and you are applying for a job that is administrative or managerial in nature, you would definitely be needing a CV to jump-start your career. 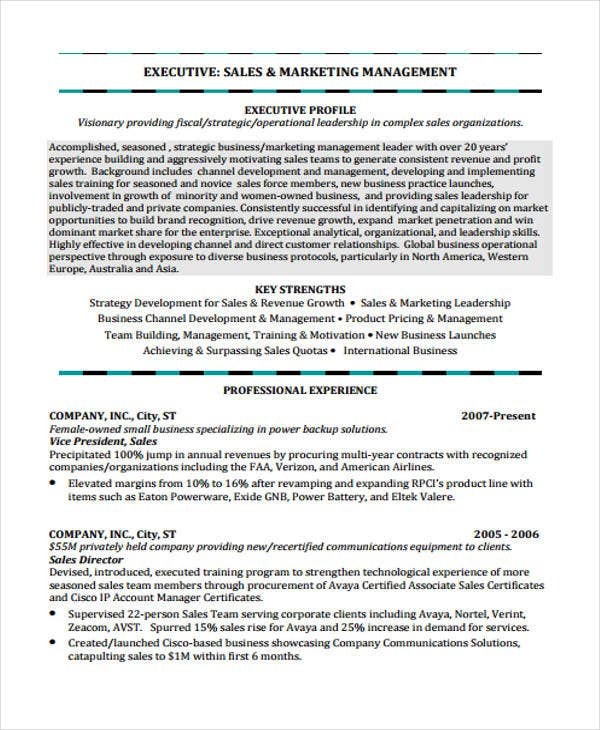 If you are in search of a specific executive curriculum vitae template, you may start scrolling down the page and there you might see the perfect format for you. 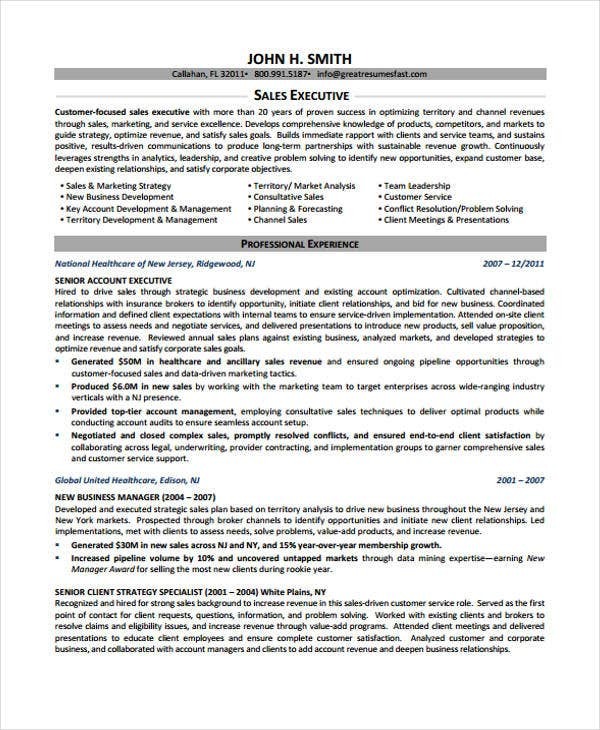 You can still use your effective resume, but if you aim to apply at large-scale companies, you may try downloading one of our templates below. 1. 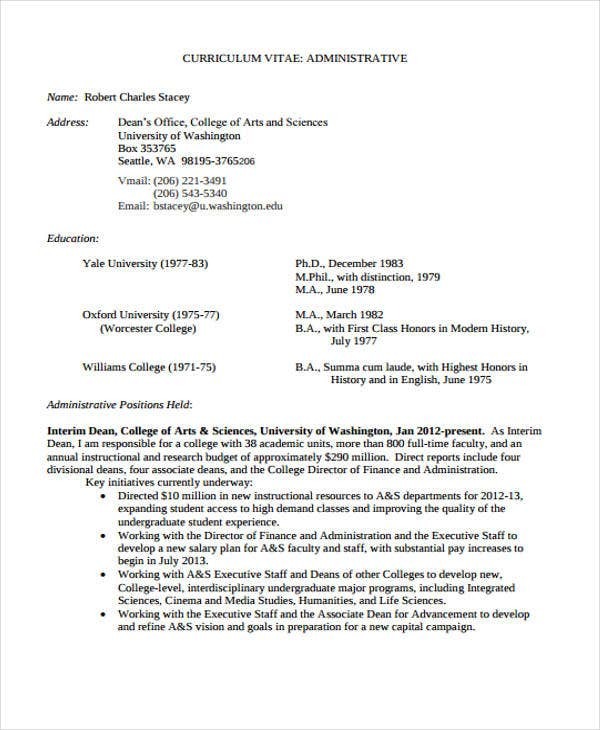 How to Write the Executive Curriculum Vitae? 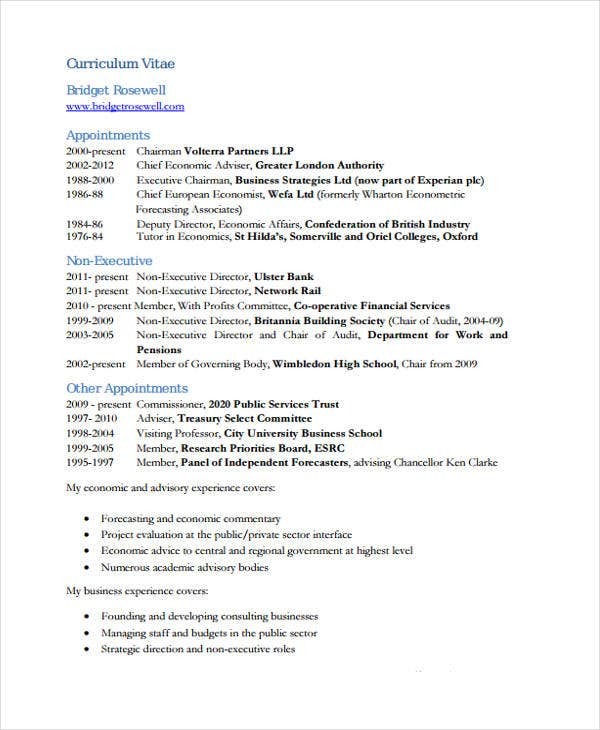 Putting all your personal details into a sample executive resume or CV formats would definitely take a lot of time, especially when you have been working for the last 10-20 years. Personal Details – These pertain to your own information like full name, permanent and/or residential addresses, date of birth, place of birth, religion, contact number, email address, and so on. 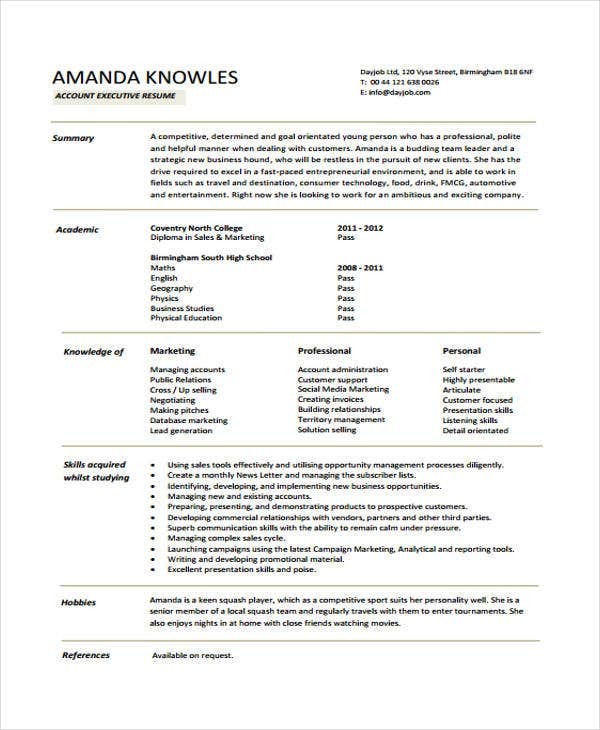 Executive Profile – This section is where you cite your top qualities as a professional. Core Competencies or Key Strengths – These refer to the list of special skills or attributes you have learned from your studies and employment period. 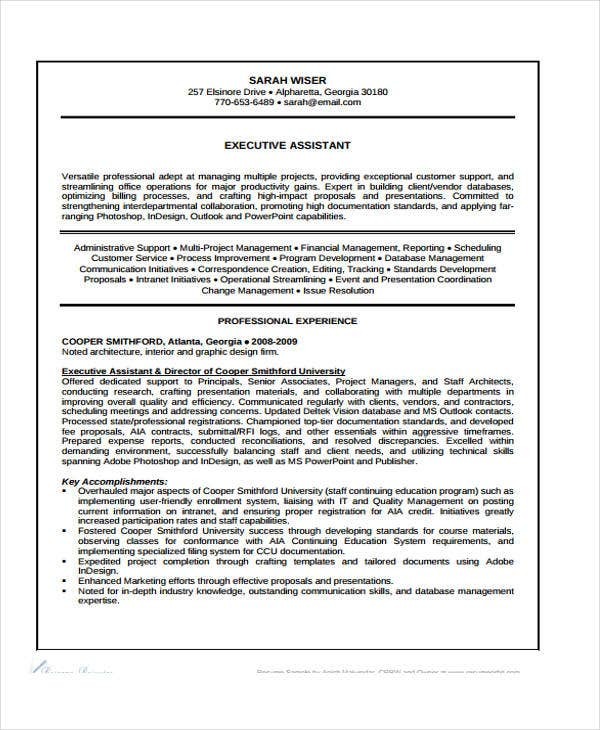 Professional Experiences – This enumerates your previous employment. Write your previous employer’s name, your designation, and length of stay. 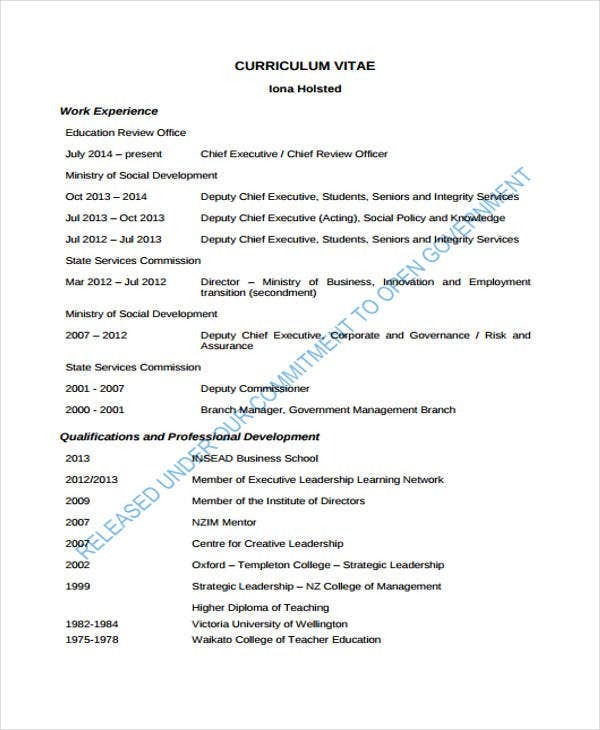 An executive curriculum vitae and the executive summary are two different things. 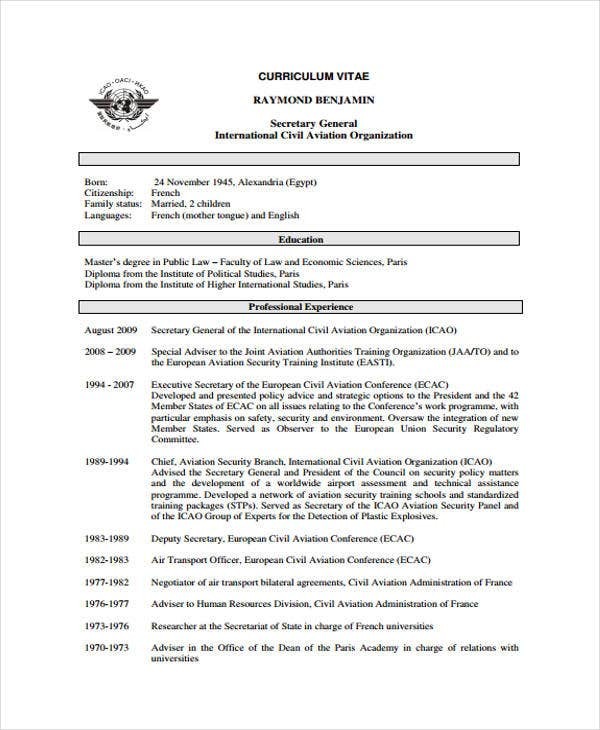 The first, just like a student curriculum vitae, contains a series of personal details, while the second serves as a summary of your background and achievements. Cite more qualitative descriptions that fit you as a professional. Ensure that it can be read and understood in less than a minute. Eradicate other elements such as your education, list of seminars or workshops attended, and character references, among others. State your skills, core competencies, or key strengths in a concise manner. Some professionals err in displaying their personal data on the sheet. Some sections are not written chronologically. This way, recruiters would have a hard time analyzing the facts. Some often disregard the so-called considerable length in producing the document. While others have a one-page document only, some would extend up to 3-4 pages as they prefer expounding every detail without considering the reader’s limited time. Wrong usage of some words. Unfortunately, some business executives tend to use words that are either weak or inappropriate. Use of some photographs that might disappoint recruiters. Drafting an executive curriculum patterned after some available manager curriculum vitae online is also suggested for job applicants. 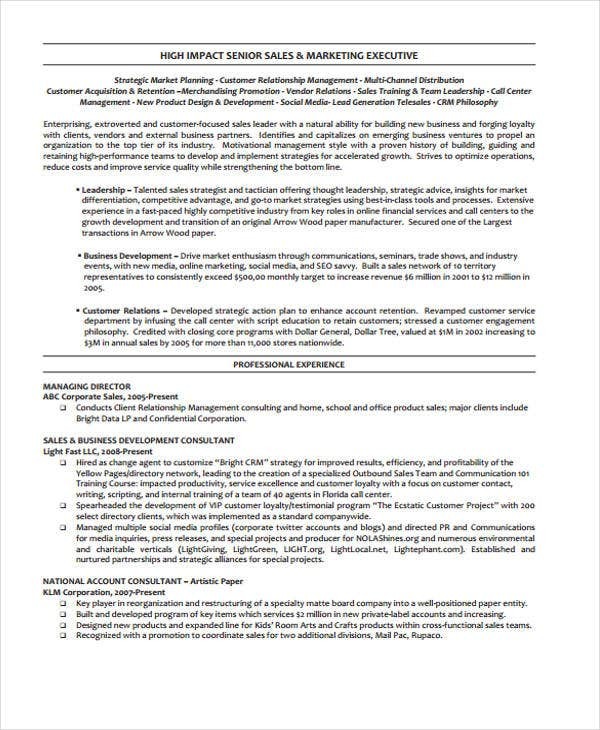 These templates are of great assistance for them as well during the process.